Up to this point, it has widely been thought that the iPhone 5S will only come in 3 colors: Gold, Slate, and white with silver trim. 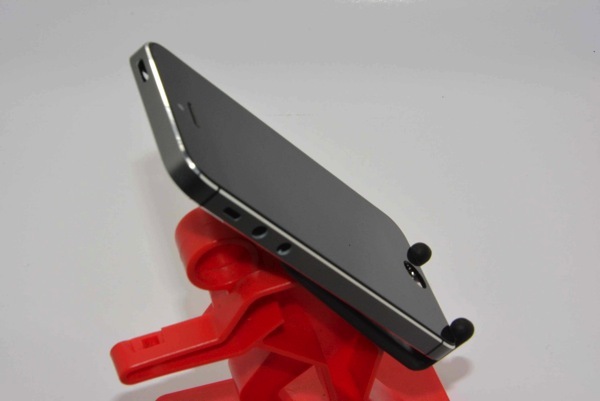 According to a new images we’ve obtained, however, it appears the iPhone 5S may also come in a 4th color – a grey or graphite color with a black trim. 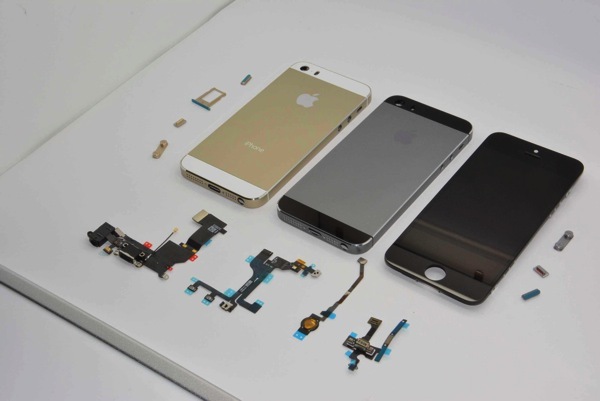 This image below shows the gold/champagne iPhone 5S shell next to the purported grey/graphite shell and also what appears to be the device’s display assembly surrounded by a variety of iPhone 5S parts. 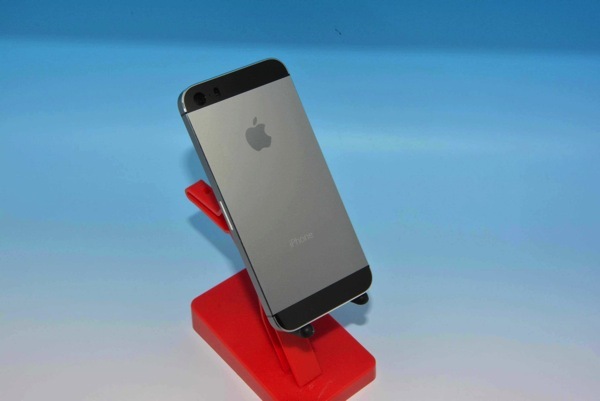 Apple currently offers the iPhone 5 in Black & Slate and White & Silver. Based on leaks and confirmation from outside sources, Apple appears to have a White & Gold/Champagne option coming. But these new photos would point to a possible fourth option of Black & Grey/Graphite? 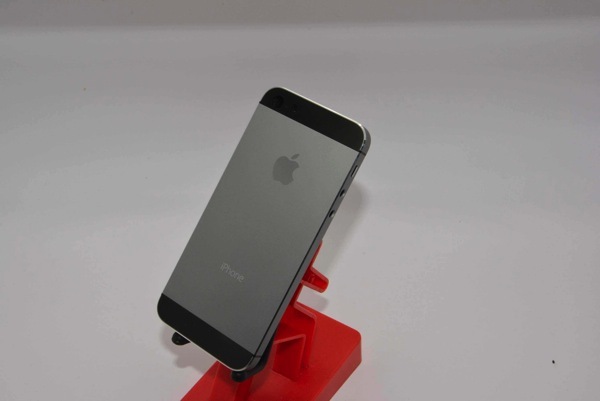 From the images, the back almost looks like a darker silver colour scheme compared to the current white iPhone 5S. Check out the rest of the gallery here. Do you think Apple could introduce two new iPhone 5S colours, plus the iPhone 5C in a variety of colours (green, yellow, white, blue, and red) too on September 10?